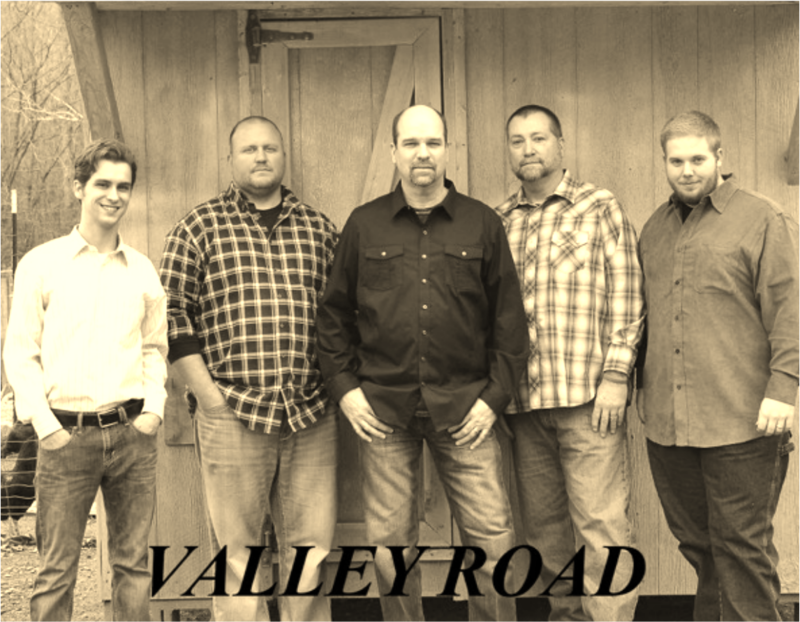 Welcome to the Valley Road Bluegrass Band Homepage! We combine our flavor of bluegrass music with comedy that is all our own. Our goal is to entertain everyone at the show while keeping Christian family values at the forefront! We have opened for, and performed with some of the biggest names in bluegrass including "Rhonda Vincent and the Rage" and "Marty Raybon and Full Circle", as well as sharing the same stage with " Russell Moore & IIIrd Tyme Out", " Steep Canyon Rangers", and many others. 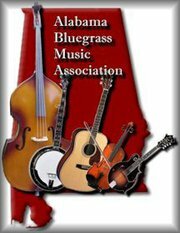 We have played at festivals and events in Alabama, Tennessee, and Georgia, and recently were a featured band at the Alabama Bluegrass Music Association Showcase of Bands in Nashville and Bessemer, Alabama.